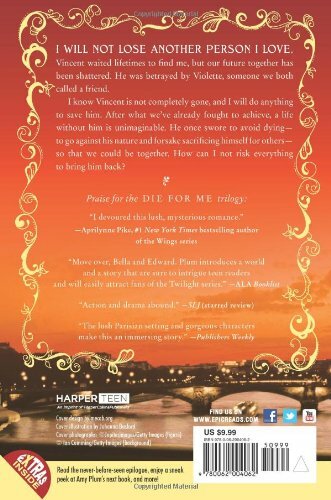 If I Should Die delivers a stunning, deeply satisfying conclusion to the international bestselling Die for Me series by Amy Plum. 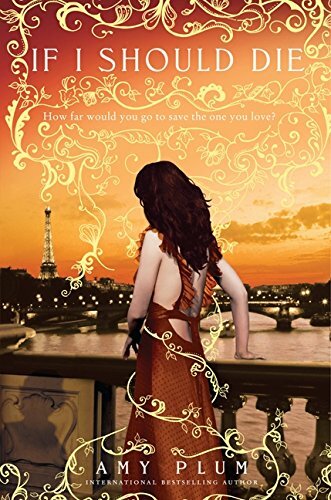 VOYA raved, "There is plenty of romance, danger, and unpredictable turns against a backdrop of Paris. Those looking for something beyond the Twilight series will enjoy these fast reads about immortals." Kate is devastated. Her boyfriend, Vincent, is a revenant who has waited lifetimes to find her. But once he did their future together was shattered almost immediately. They were betrayed by a trusted ally who killed Vincent and destroyed his body so that he could not be reanimated. Now Vincent is doomed to roam the earth as a spirit. But Kate isn't willing to accept life without her true love. She'll risk anything to save him, even as their friend-turned-enemy begins to wage a war to rule over France's immortals. Amy Plum created an intricate, original mythology for this young adult paranormal series. 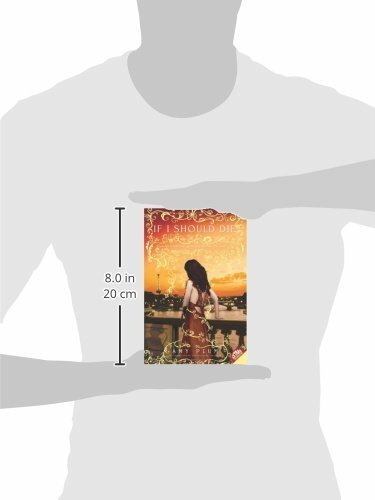 The books, set in the City of Lights, introduce readers to revenants, undead beings who must sacrifice themselves again and again to save the lives of strangers. This paperback edition also includes a never-before-seen epilogue, a Q&A with the author, the official If I Should Die playlist, discussion questions, a preview of Amy Plum's next novel, and more!